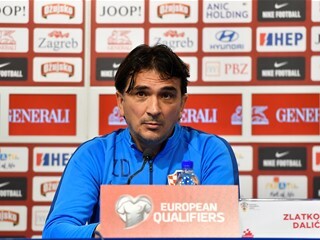 Croatia head coach Zlatko Dalić held a press conference as the FIFA World Cup runners-up meet to begin their European Qualifiers campaign. "Pjaca underwent surgery and I wish him a speedy recovery, he'll need plenty of energy and patience. 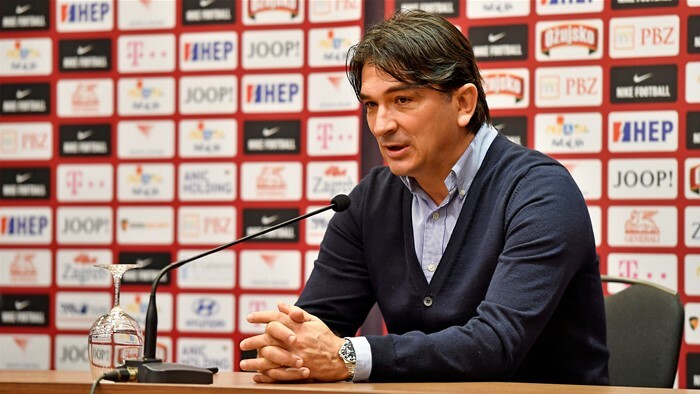 Jedvaj will probably also miss out, he felt pain yesterday and we will not take any chances. Rebić tried for 15 minutes, Brozović has minor problems... but I will not focus on injuries, that would be an alibi. I believe in everyone who is here, and we will select a strong team and find the right solutions. "We have discussed this issue and we'll discuss it again. I do not like to change goalkeepers, but Kalinić was injured and benched, and even though I still have faith in him, Livaković is consistent and good, even in European competitions. We'll soon decide"
"He keeps on scoring, and we are happy. Having him in top form is a reason for optimism, we can use this very well"
"Croatia has no other striker of this profile - he is good in the box, strong in the air, and able to keep the ball in his feet. Many attacking moves require this kind of player, and he can give a major contribution"
"Croatia has to modify the style of play presented at the World Cup. We are no longer playing against Argentina, England, or France, waiting for a counterattack. Now we have to keep possession, without any mistakes, because others will be waiting for a counterattack. A quick response is necessary when we lose the ball. 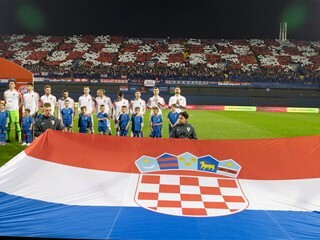 Croatia has to stay patient, but look directly forward towards the opponent's goal. 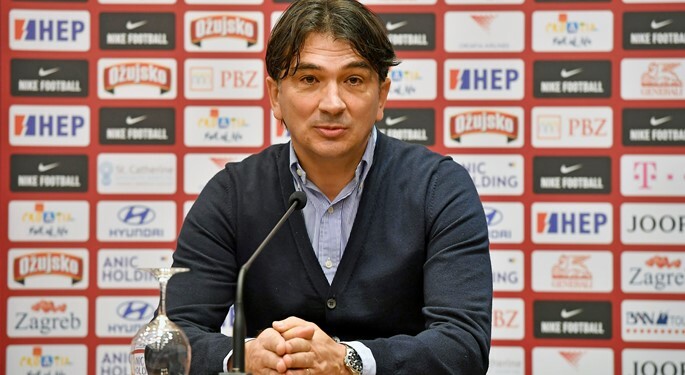 We have a vision"
"Nikola Jurčević called up some new players, that play abroad, but most of them already know each other. Almeida is the key in Azerbaijani creativity, and they have a fast striker who scores in Russian league. 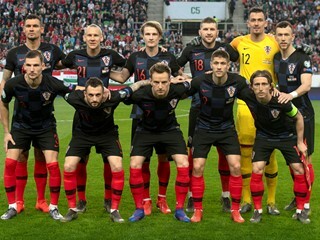 Croatia must not underestimate Azerbaijan - we have always experienced trouble in qualifying campaigns, and now we need to deal with this in a more sophisticated manner"